Open QuickBooks. 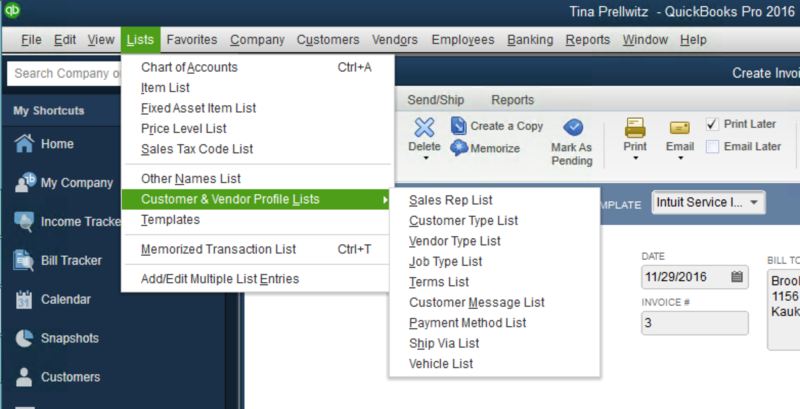 Click Lists > Customer & Vendor Profile Lists. Select Payment Method List. 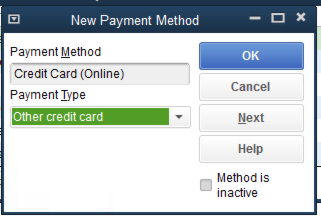 Name the new payment method "Credit Card (Online)" and select "Other Credit Card". Click OK. 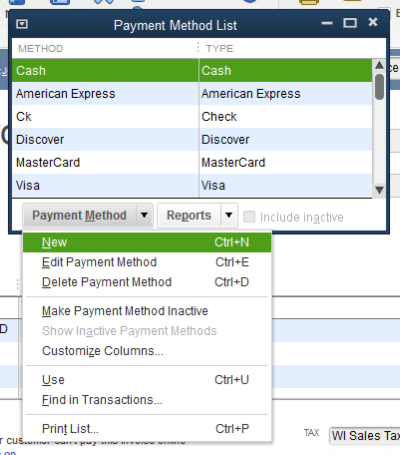 The next time you sync with QuickBooks, the error should go away.